Undoubtably the West Ends favourite feelgood musical! Mamma Mia continues to delight London audiences at its new home at the Novello Theatre with Catherine Johnson's heart warming story set on the sun kissed island of Corfu cleverly blended with the unforgettable and timeless songs from Swedish supergroup ABBA. Sophie’s quest to discover the identity of the father she’s never known brings her mother face to face with three men from her distant past on the eve of a wedding day they'll never forget! Mamma Mia has been enjoyed by over 50 million people accross the globe and is a truly unforgettable stage show blending humour and ABBA's classic tunes with a heart warming story that appeals to audiences of all ages. 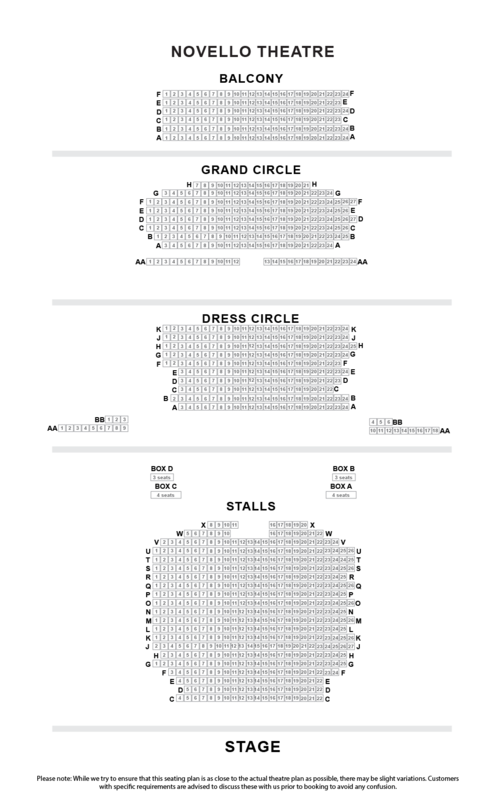 Once you have chosen and confirmed your tickets to Mamma Mia using our simple online booking system you can choose for them to be either sent to your address by Royal Mail or delivered to your email inbox with our free Print-Your-Own Tickets service. Simply choose your preferred delivery method at the end of the booking process. If you are booking tickets for a performance within the next 5 days, or if you live overseas, we will be unable to post out your tickets and so you will instead be given the option to collect your Mamma Mia tickets from the theatre box office on the day of the show.